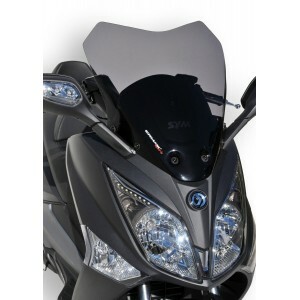 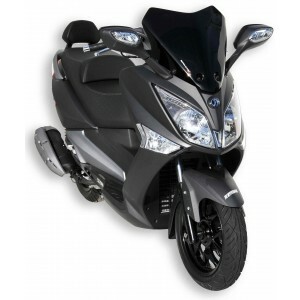 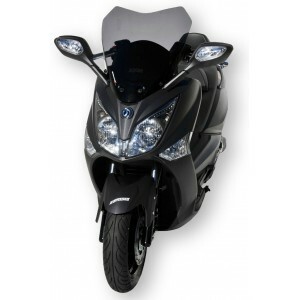 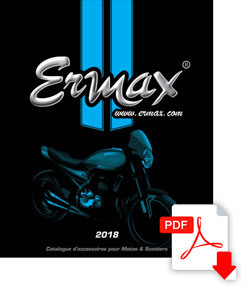 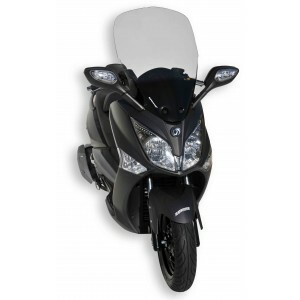 A new look for your Sym GTS EFI / Joymax 125I/300I 2013/2017 with Ermax windshields ! 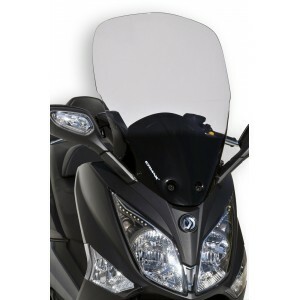 Favour a best protection with high screens, or a sport look with short screens. 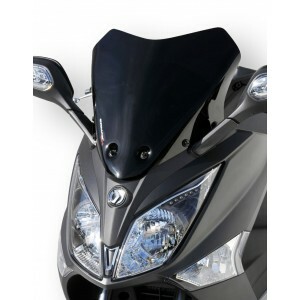 Accessories compatible with GTS 125 EFI et GTS 300 EFI.